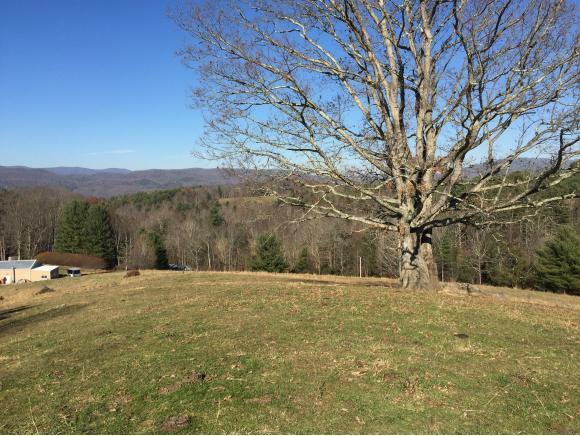 Lot 5 Forrester Hollow Ln, Mountain City, TN 37683 (MLS #400162) :: Highlands Realty, Inc. 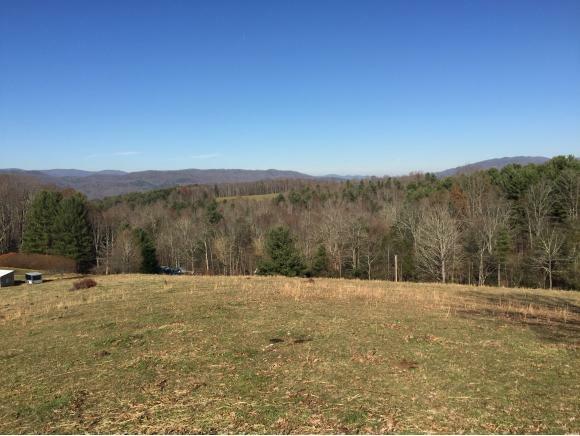 Lot 5 of the Tester Farm could have the best mountain view and it's long range, really good place to build Log House of your Dreams with rap around porch for relaxing watch the sun and moon come up and go down from this site. 2 mile from the Johnson County Airport (johnsoncountyairport.com) for airport information. 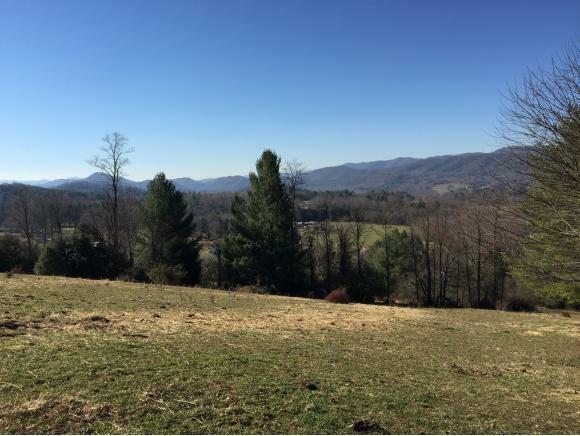 Close to the beautiful Rural Town of Mountain City TN, aprx 30 minutes from Boone NC Close by Ski Resorts, Watauga Lake and a host of other outdoor fun. This is the last but not least of 7 tracks offered by dividing the Tester Farm. Survey on file at the office, call for more Information. 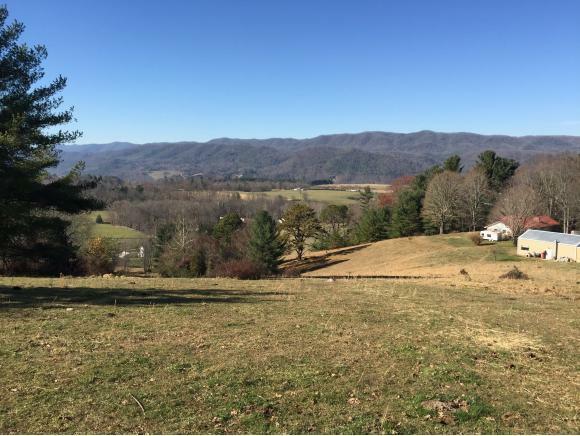 Listing provided courtesy of Dale Williams of Rainbow Realty & Auction.